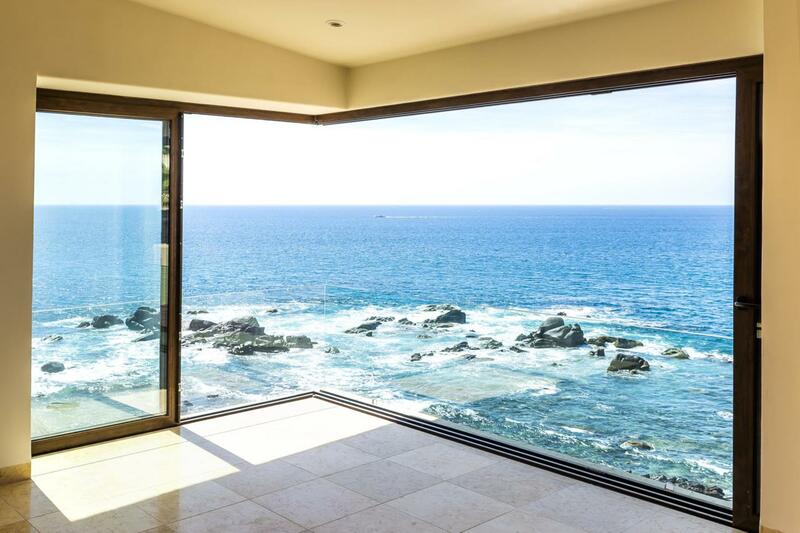 MISIONES ONLY OCEANFRONT CONDO!!!! 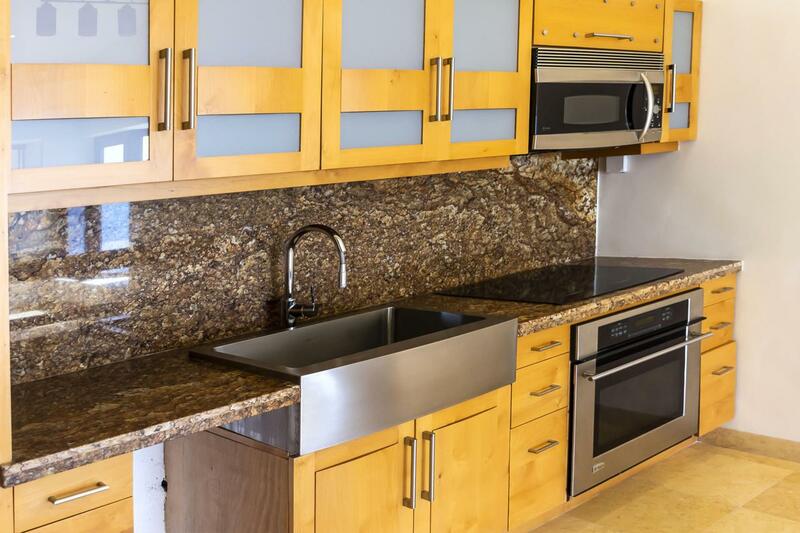 Seller Financing-Penthouse-newly remodeled 2 bed 2 bath condo, overlooking the Sea of Cortez. w/pocket doors, wine chiller and new a/cs. Cathedral ceilings & Open floor plan w/Jacuzzi tub. Common area, heated pool with swim up restaurant and bar. Secluded beach cove and Monuments Surf Beach. Dining options galore - Sunset Mona Lisa, The Cape, Puerta Vieja etc. short walk to public transportation & taxis on site. Gym membership available, mini market. Whales breaching, practically within reach!!!! Spectacular sunrises. All day entertainment - Morning and Sunset cruising, fishing boats, as well as water sport activities. Lots of action for your participation or just sit back with your Margarita & enjoy living your life in Paradise on earth! !